QTS Validation Services provides industry best practice-based services to meet all of your compliance and validation needs. Our team of highly skilled experts has a variety of industry backgrounds with unparalleled collective experience. They will help you meet today’s regulatory requirements and complete your systems compliance. QTS has been successfully supporting our biopharmaceutical and pharmaceutical clients for over 20 years. QTS Validation Services offers DQ/IQ/OQ validation support and documentation. 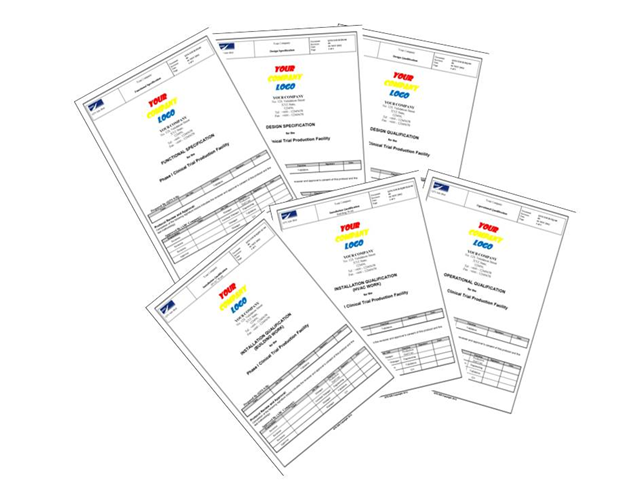 To date, we have supplied documentation for numerous biopharmaceutical and pharmaceutical projects. QTS has developed predefined protocols covering all aspects of the Installation and Operational Qualification requirements based on industry standard formats. 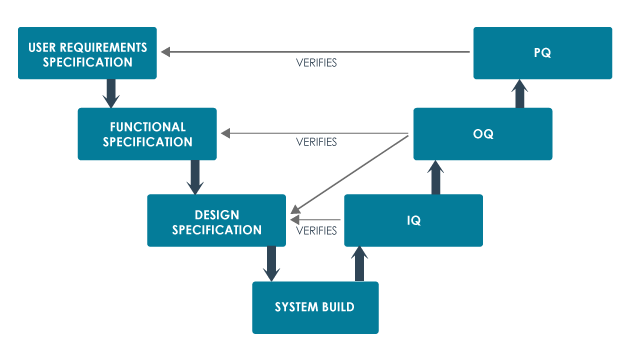 The IQ/OQ protocols allow the manual execution of validation efforts in just a few weeks versus the lengthy task of program engineering review and self-creation of protocols that an off-the shelf or homegrown system would require. The URS describes what the equipment or system is supposed to do and is usually written by the customer. The premises, the supporting utilities, the equipment and the processes have been designed in accordance with the requirements of GMP. The premises, supporting utilities and the equipment have been built and installed in compliance with their design specifications. The premises, supporting utilities and the equipment operate in accordance with their design specifications. Performance qualification or PQ or process validation or PV. A specific process will consistently produce a product meeting its predetermined specifications and quality attributes.